Arro Rider Training is one of Southampton's longest established Motorcycle Training and CBT Centres. 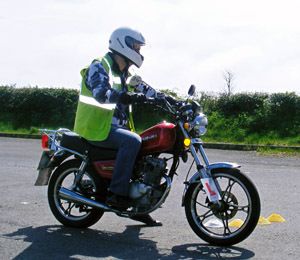 Arro Rider Training provides CBT in Southampton 7 days a week at our site at the former Eastpoint Centre in Thornhill. We also have a range of Direct Access and other full license bike training courses available. Our sister training school ADT Motorcycle Training has centres in Shirley, Fawley, and in Portsmouth.